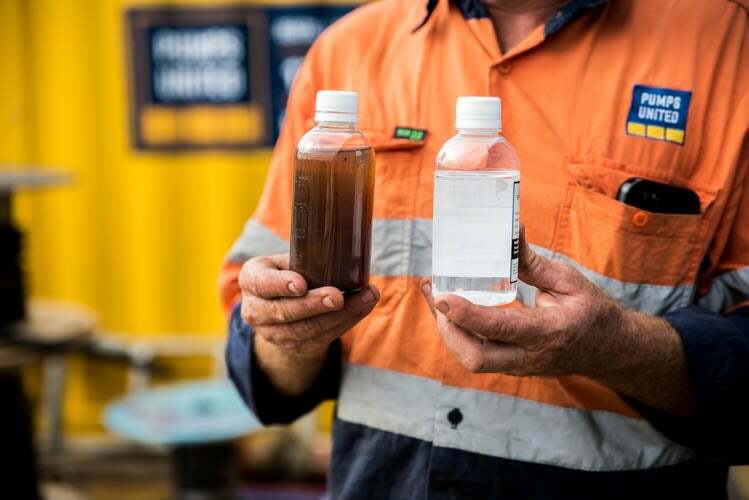 PERTH, AUSTRALIA: Liquid contaminated by toxic chemical Per-and polyfluoroalkyl (PFAS) can be treated and turned into safe water, with a new treatment system poised to offer a better solution to the emerging national PFAS contamination crisis. 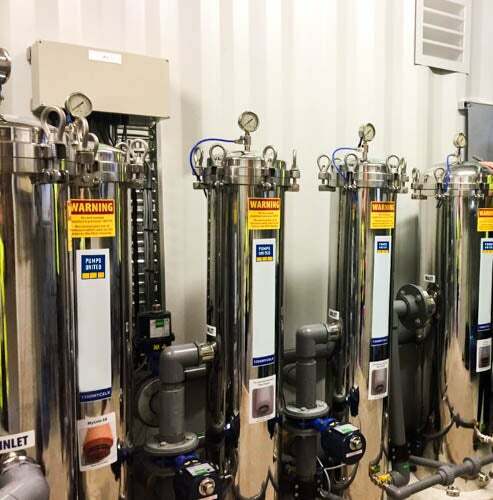 National water management and environmental services firm Pumps United have engineered a treatment process that remediates PFAS contamination and delivers clean water that exceeds human drinking standards by approximately 500 times. The United States EPA has linked high levels of PFAS exposure to types of cancer, hormonal disorders and immune dysfunction. 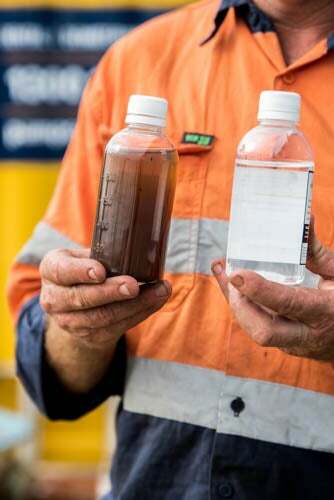 Over 90 airports, defence bases, firefighting training facilities and industrial sites around Australia are suspected to have contaminated local water supplies with PFAS, presenting a major community health risk. 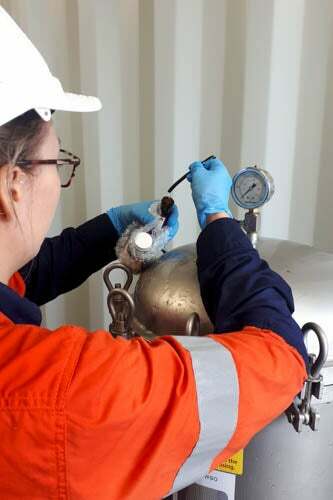 Pumps United’s proprietary PFAS treatment system removes PFAS and precursors to levels of PFOS<0.0002 ug/L and PFOA <19 ug/L, exceeding all existing Australian benchmarks. 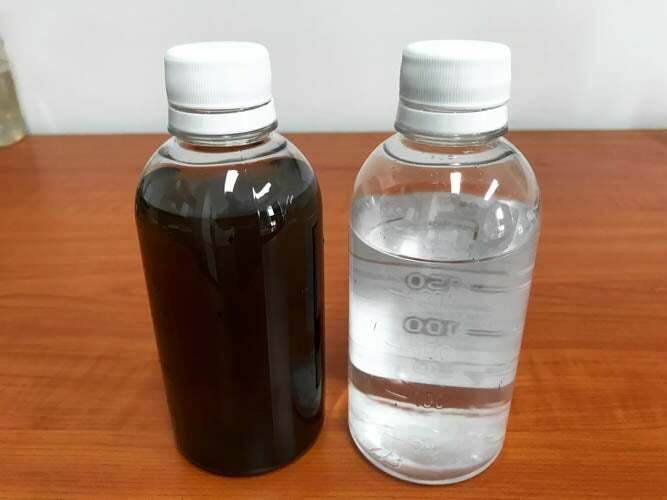 Removed PFAS is chemically bonded to dry filters and media, then incinerated, minimizing transport and storage risks and decisively halting the progression of PFAS permeation. The method is endorsed by Adjunct Professor, Dr. Jimmy Seow, a globally recognised PFAS and hazardous materials specialist. Pumps United Technical Director James Sebbes called on environmental regulatory authorities and Government departments to update the National Environmental Management Plan (NEMP) requirements for PFAS. 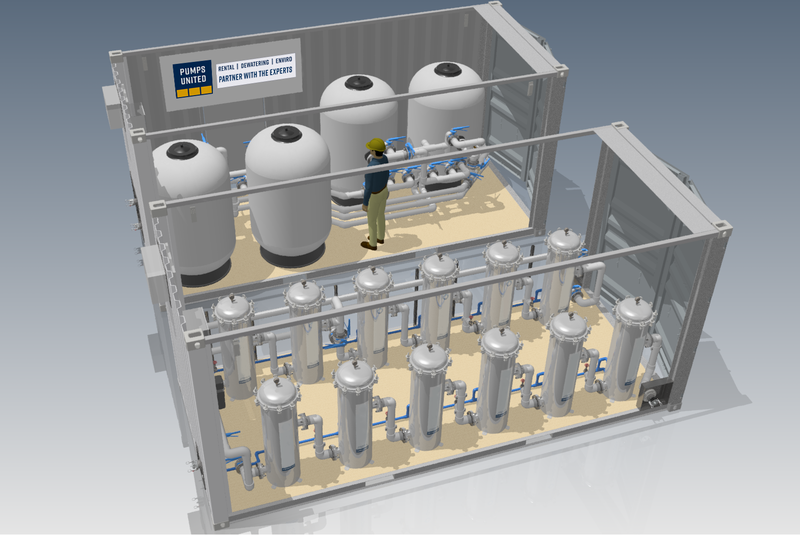 Pumps United’s mobile, scalable and ready-to-deploy PFAS treatment systems are capable of remediating contaminated liquid and other substrates to prevent the spread of the dangerous chemicals. The solid waste stream produced from the Pumps United method is 80 times less than current conventional PFAS treatments. 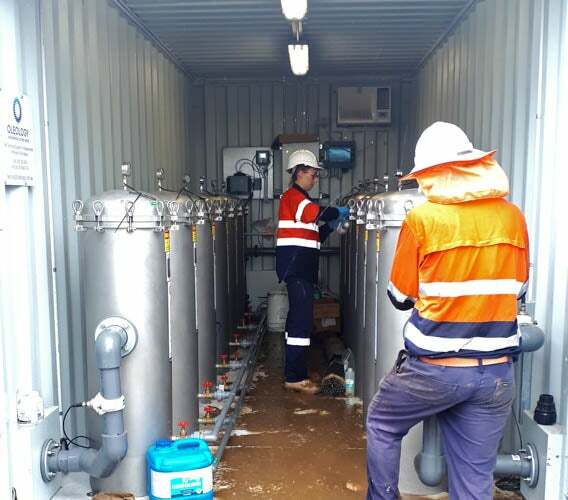 The system operates from a compact footprint of two shipping containers, relative to conventional systems that currently require up to a thousand square metres to treat similar contaminant volumes. 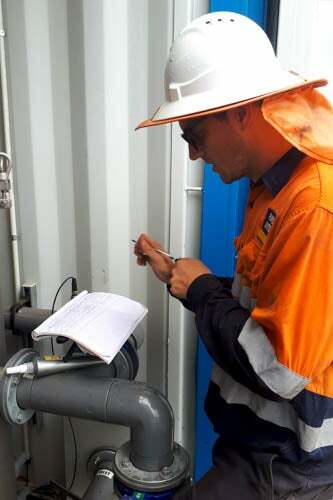 Pumps United is also trialling ‘soil washing’, as efforts in site remediation accelerate. The company operates related research and development in underground ‘water glass’ barriers to prevent migration of contaminated liquid into already treated areas, building containment zones that allow for holistic site remediation, leveraging the company’s expertise in underground trenching and dewatering. With over 45 years of industry experience, the business employs a highly -regarded team of engineers, environmental scientists, project managers and dewatering technicians, each a leader in their respective fields. Passionate about environmental protection and continuous improvement, the brand is driven to stay at the forefront of the industry. Pumps United relentlessly pursues innovation, seeking out the most advanced technology, maintaining active research and development programs and developing dynamic working relationships with global market leaders.